Download our eBook to discover the tools needed to stay competitive in an ever-changing economy. 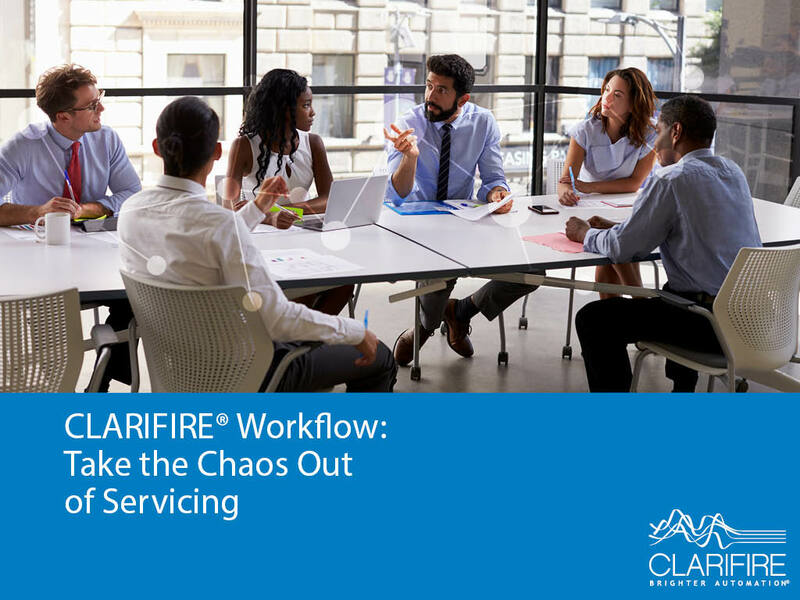 CLARIFIRE Workflow. Standardization. More Efficiency.